One year between smartphones is very normal. Even six months is something we have seen before, but four months? That is how long Oppo took to announce the A71 (2018), the successor to last September’s A71. The A71 (2018) is physically similar to its predecessor. This means we have the same 5.2-inch display with 720p resolution, main 13 MP camera, front 5 MP shooter, 3,000 mAh battery, and 16 GB of expandable storage. Even the dimensions and weight are the same for both devices. The differences start with the A71 (2018)’s Snapdragon 450 chipset, which replaces MediaTek’s MT6750 chipset found in the previous A71. Oppo says the change to Qualcomm‘s processor sees up to a 12.5 percent increase in application start-up time. The company also said the swap should lead to smoother navigation of its ColorOS 3.2 software skin. This is a slight upgrade from the original A71’s ColorOS 3.1, though both versions are still based on Android 7.1 Nougat. 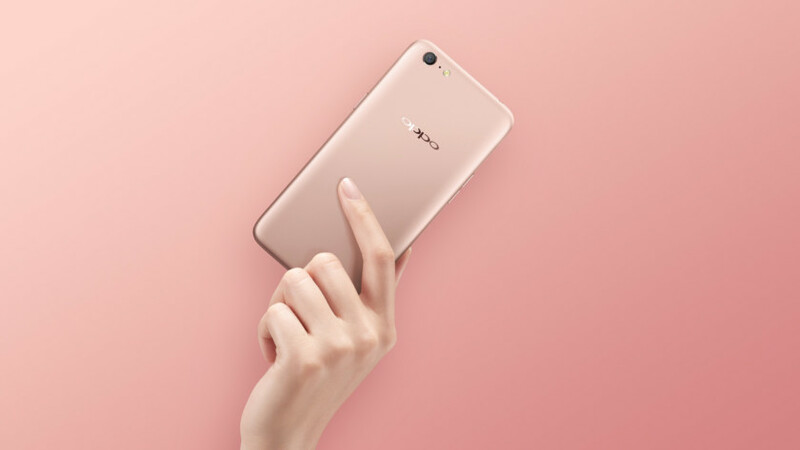 Available in a pinkish-gold and black, the Oppo A71 (2018) is available in Pakistan for 19,899 Pakistani Rupees (~$179). The phone is expected to eventually launch in India, though that has not yet been confirmed.